Breasts change in size and shape over the course of your lifetime. They swell with your body during pregnancy and they diminish with excess body fat when you lose weight. These life changes and the march of time can decrease skin's elasticity, weaken chest wall ligaments and leave your breasts looking deflated or saggy. While you won't be able to correct major breast sagging on your own, some lifestyle changes can make your bust look fuller and tighter. Lose excess body fat. Sometimes breasts start to sag because they're too heavy. Lose weight slowly, no more than 1 to 2 lbs. per week, recommends FamilyDoctor.org. 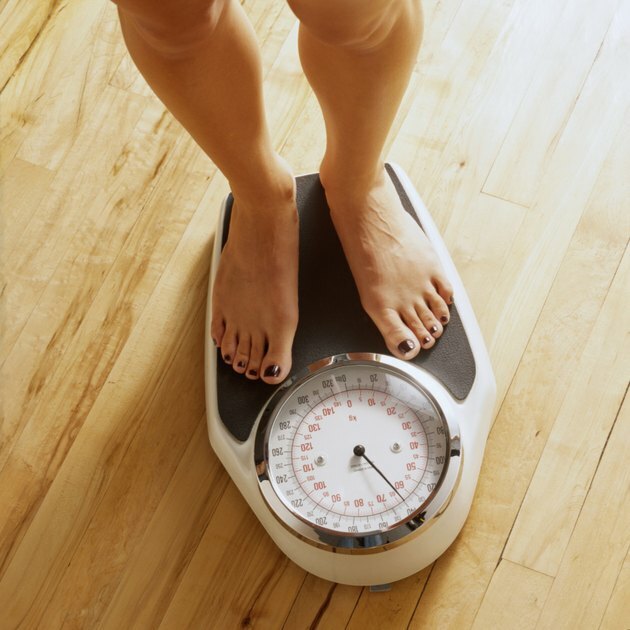 Losing weight slowly gives your skin a chance to shrink back as your breast size decreases. Perform strength-training exercises to build up your pectoral muscles. Larger pectoral muscles can help push the breast tissue forward and fill out extra skin, making your breasts appear tighter and fuller. Perform exercises such as push-ups, chest flys and incline presses. The American College of Sports Medicine recommends doing strength training exercises at least twice per week. Increase your fluid intake so you're drinking at least 64 oz. of water per day. Dehydrated skin loses its supple, elastic nature. 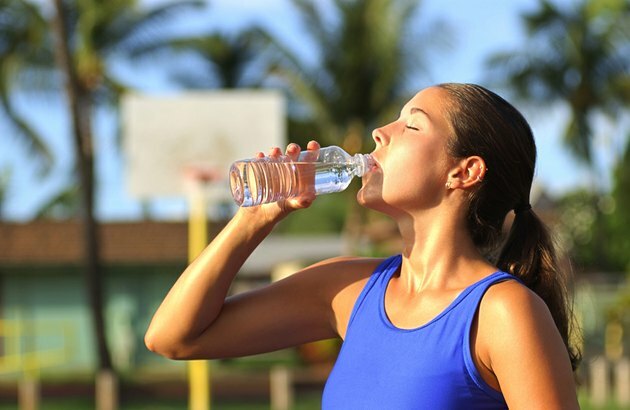 Hydrating the skin can help improve its strength, elasticity and appearance. Wear a sports bra each time you work out, recommends "The Doctor's Book of Home Remedies for Women." Proper breast support prevents damage to the ligaments that keep your breasts from sagging. Talk to your doctor about cosmetic procedures such as breast lifts and breast augmentation. For some women, sagging breasts are more severe and can only be minimally improved with strength training, weight loss and hydration. A breast lift might be the only option for severely sagging breasts.